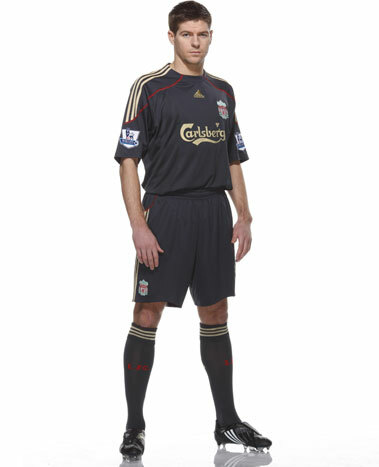 LFC revealed the new away kit the Reds will weare next season. I think black is good so far, better than the grey one now. Alright, the grey reminded of the last title winning season and it was worn at the superb away win in Manchester, but the new one looks better in my opinion. At least it is a good adidas shirt, luckily without a zipper like the new Chelsea or Russia kits. Let's hope this will stay away from the new third kit.